For the past nine years, until recently, sales of recreational vehicles were climbing. The June, 2018 report of the RVIA (Recreational Vehicle Association Industry) stated that RV sales in 2018 will reach their highest level since this association began keeping records for these numbers. The reasons they gave for this were new innovations and increases in wages and household wealth. They also stated that they expect sales to continue to grow for the rest of 2018 and all of 2019. Just three months after this report, however, RVIA reported that sales for August and September, 2018 have dropped a whopping 29% as compared to 2017 for these two months. 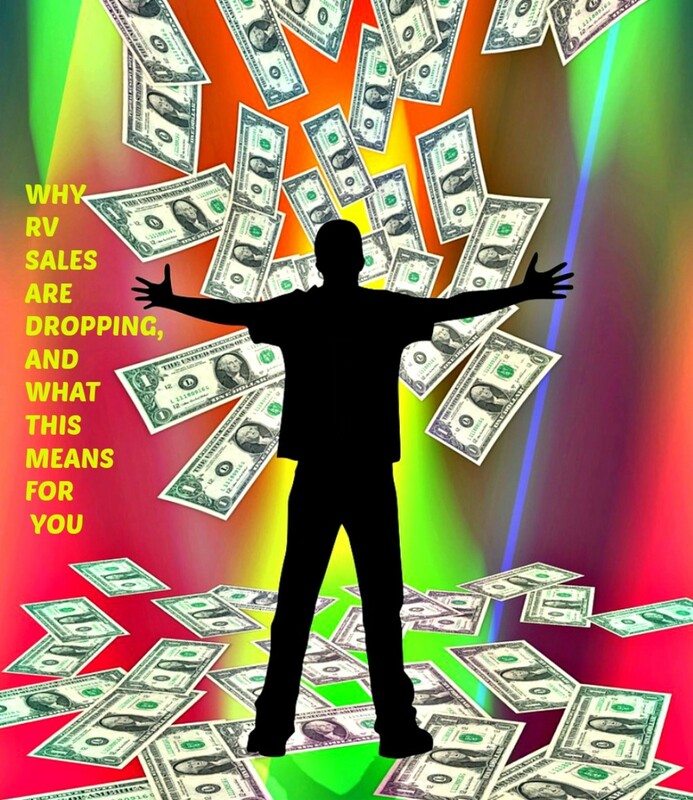 One month of sales declines is an anomaly. Two indicates a potential trend. Apparently the downward trend is continuing because RV Roadsigns has predicted another drop of more than 5% in 2019. This information is supported by information in the December, 2018 year-end report that was published by the RVIA. RVIA gave no reason for the decline, but there are a number of possible explanations that the industry would not want to discuss publicly. It may not help that they are discussing raising prices due to the current tariff situation. Here are some things for both buyers and private sellers to consider about this situation that could save them thousands of dollars. One thing manufacturers and dealers seem to have forgotten in their frenzy to make money is that RVers communicate, and they do so publicly, often and honestly. 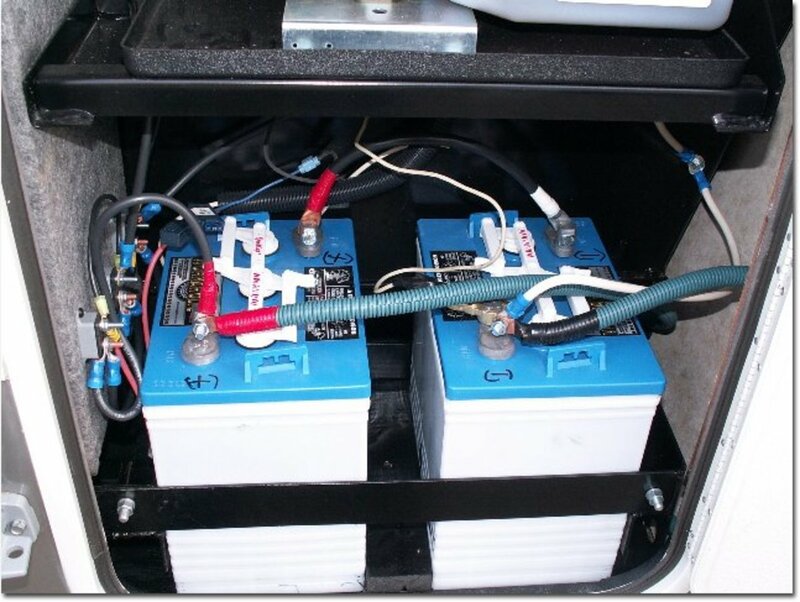 Why You Should Never Trust an RV Dealership and What You Need to Know about RV Manufacturing Rip Offs are articles that give further details about this issue. Complaints about ripoffs, substandard products, poor service, price gouging and lack of buyer protections (aka poor or non-existent lemon laws for RVs) have been steadily increasing. To find them, all you need to do is do an internet search titled “Complaints About ___________) and fill in the blank with the name of a brand or dealership. It is normal for people to complain about problems, but in the past most of the issues have been few and minor. These days I’m hearing of problems such as RV side walls falling off, slide rooms being totally nonfunctional and windows falling out. These issues are causing people to lose hundreds of thousands of dollars, and sometimes causing injuries and deaths. Thus many individuals have come to the point of not wanting to buy or trade units at dealerships. Because of the trade wars with other countries and concerns about massive stock market fluctuations, people are doing more saving than spending. Prices of daily items have increased significantly and promise to go even higher, but income and savings interest rates for many such as retirees (who represent a huge chunk of the RV buying industry) have basically remained stagnant. 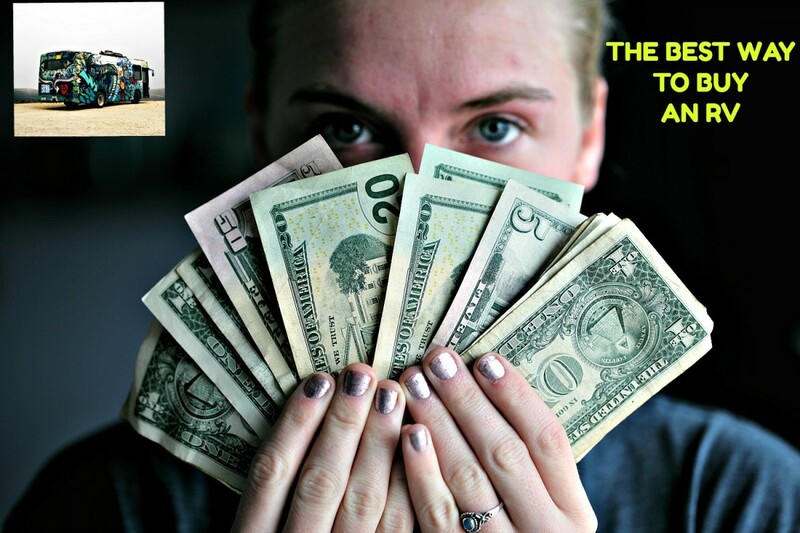 Given these circumstances as well as the growing lack of trust, many people are thinking twice about buying new RVs, most of which are so highly priced that the cost of owning one can present serious financial issues for many. 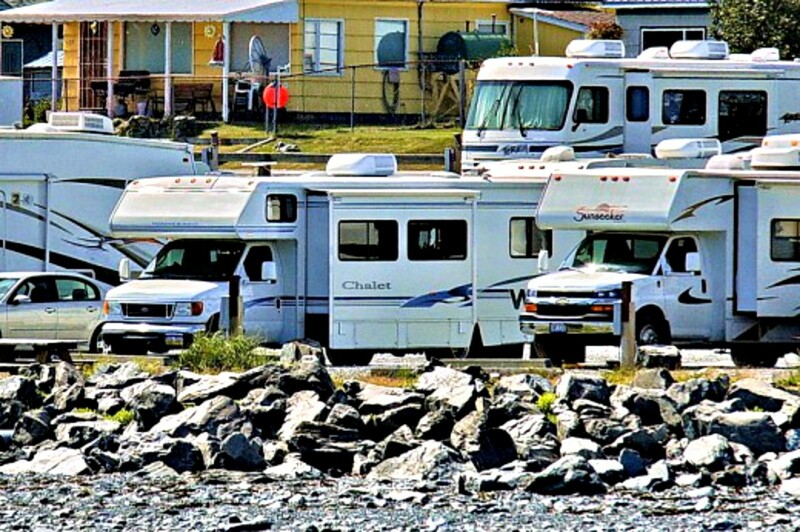 There now are so many RV owners that it has become a “sellers market” for campground owners. Not too long ago the average park was charging around $15 per night, but now those same places are charging $40. Luxury resorts have sprung up that charge as much as $230 per night (not to mention that the words “luxury” and “resort” are used a bit too freely). State and National Park campgrounds have raised fees to the point that they no longer the good deal they used to be. What is equally troublesome is that I am hearing increasing complaints about overcrowding. People are planning trips only to find that in many instances, they can’t find sites! What good is it to own an RV if you can’t find campgrounds as you travel that have available sites? People who shop online for personally owned travel units will see that there are countless sites catering to private sellers such as rvclassified.com. 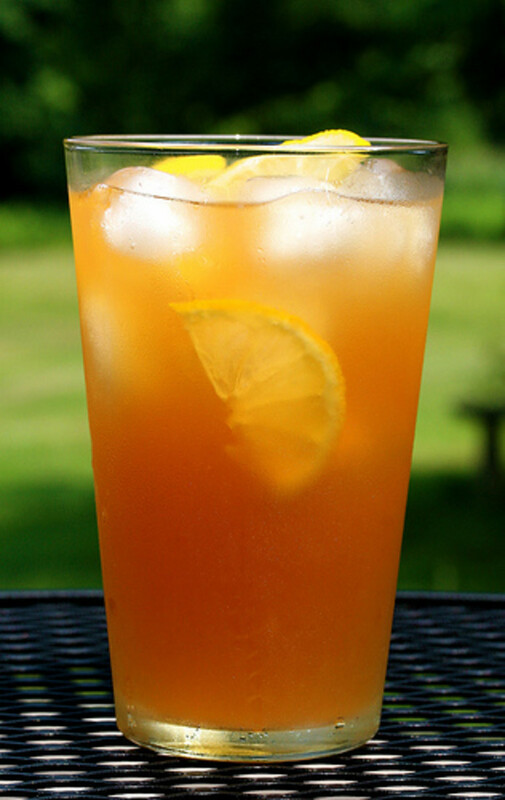 Each site has hundreds, of units listed. A shopper may love seeing so many buying possibilities, but may also be asking himself why so many coaches are for sale! If he searches over a period of time, he’ll see the same ones showing up months or even years later because for one reason or another, nobody is buying them! 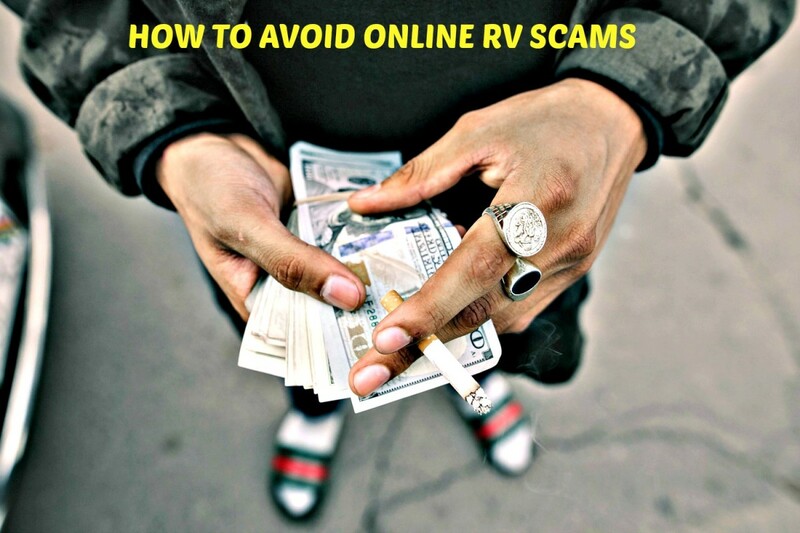 If he does some research, such as reading articles such as How to Keep From Making The Worst RV Buying Mistake Ever, he likely would forget buying new and start searching for a coach that is being sold by a private seller! Seven years ago my husband and I found a great little motor home doing this that cost us less than $20,000. Some people pay more than this for sales tax when purchasing a high end unit! You're thinking that we probably bought a piece of junk, but just the opposite is true. It was a quality coach in mint condition, had new tires and has had very few problems since we've owned it. if dealers want to continue to have strong growth figures, they’re going to have to offer and honestly service better warranties, lower their prices and clearly explain the overall costs of RV ownership to buyers. If they do these things, people will continue to buy from them, but if they do not (which is the most likely scenario), people will turn to the alternative, which is to buy and sell on the secondary market. Once people realize that doing this can save them huge amounts of money, they will be more likely to veer away from dealerships. 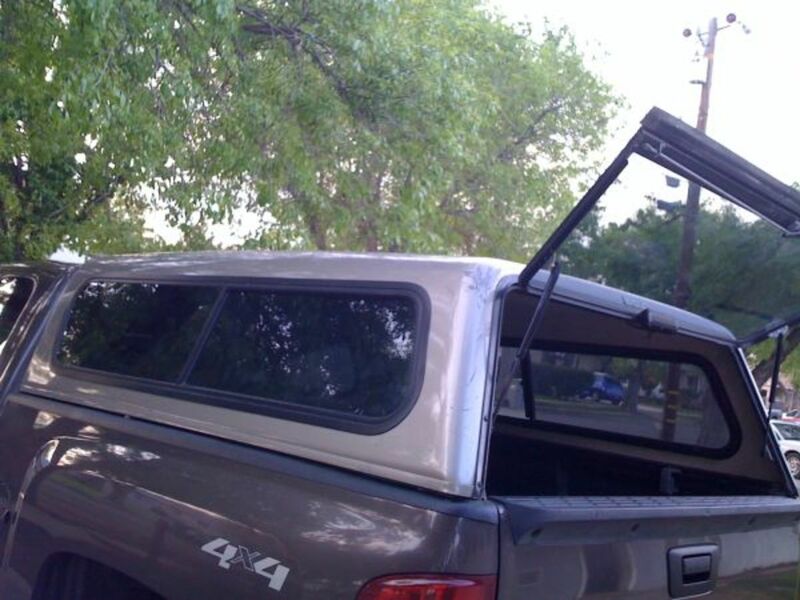 While the video I've attached below deals with automobiles, the basics are also true for RVs. Watching it will simplify what I've been saying here. Those who don’t want to do private deals or feel intimidated about doing them can always seek help from friends or neighbors who are willing to help them. They can also read articles such as What You Need to Know About Selling Your RV to get the information they need. If fewer people are buying from dealerships, it either means that they have been turned off by what they have heard or read, or they no longer trust the professional sellers. Dealers and manufacturers have been riding high for years and have been financially damaging a trusting public by producing poorly constructed products, overpricing them, finding ways to avoid honoring warranties and providing poor and very costly services to owners. It’s looking like the “ride” may be slowing down significantly. If this trend continues, buyers could save a ton of money and private sellers could find that the problems they’ve been having getting rid of their coaches will disappear. While many people feel that buying a new coach from a dealer is the way to go or that doing so provides them with a certain level of security, this is not always the case. 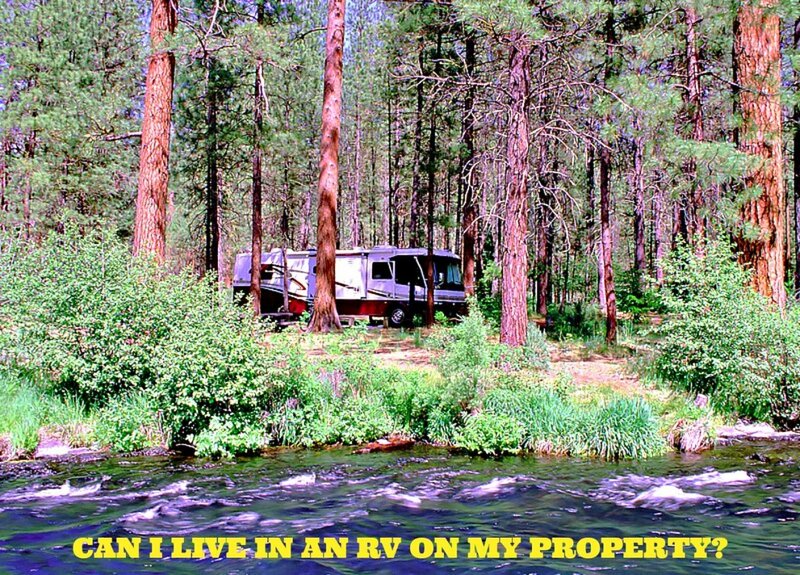 When you purchase from an individual, problems have likely already been addressed, you don't get hit with a huge and immediate 20% drop in value due to depreciation, you pay far less than you would if buying new and you get to see first hand how well the RV has held up. Also, you might get extras that dealers don't provide. For example, my husband and I bought a pusher several years ago that had a doorbell, stained glass entry window, custom made bra and rear mural, none of which are standard items on most new coaches. Time will tell if RV sales keep dropping, but the more they do, the better it will be for consumers. 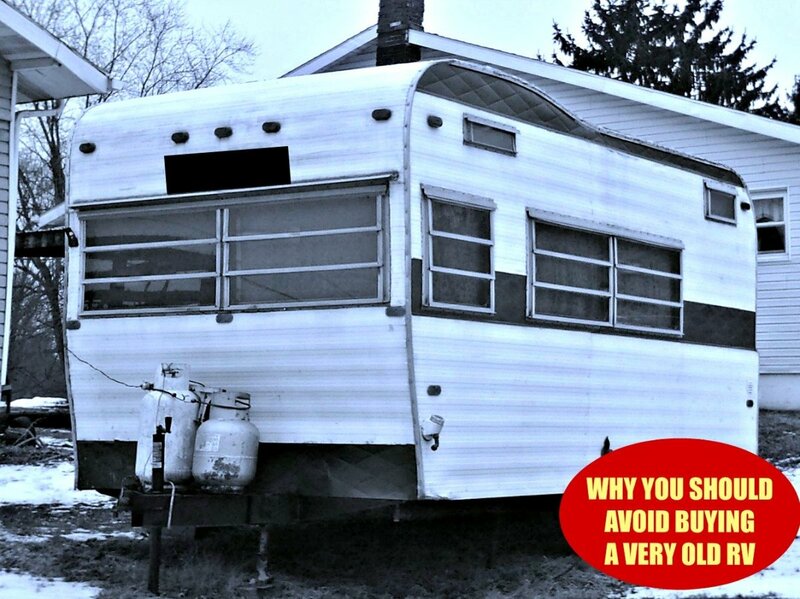 Do you think you would be more likely to buy an RV from a private seller after reading this article? I might, but it would depend on the unit and the cost. No. I still think the best bet is to buy from a dealer. Can you get financing on an RV "Used by Owner" sale? Possibly. However, if the seller is upside down on the loan, doing this would be almost impossible. It depends on the situation. It's hard to tell, but I think it will be awhile yet until it does. However, there are many pre owned units on the market that may cause new units to sit idle. Two months of a downward trend at 29% is a substantial drop. It will be interesting to see how sales figures perform in the long term. Has the market reached saturation point?